As this item is Real, Solid Copper it is Not Recommended for Novice Jewelry Makers or Wearers who are Rough on their Jewelry. 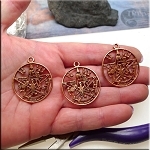 Given that Joe is now well into his 70s, and he is/was our Copper Casting King, to lighten his load, we stopped casting Solid Copper Charms, Pendants and Jewelry Findings -- These are the last. Please Note : This is a CLOSEOUT Item : No returns or exchanges will be accepted. Once items are sold out, they will be Gone Forever. 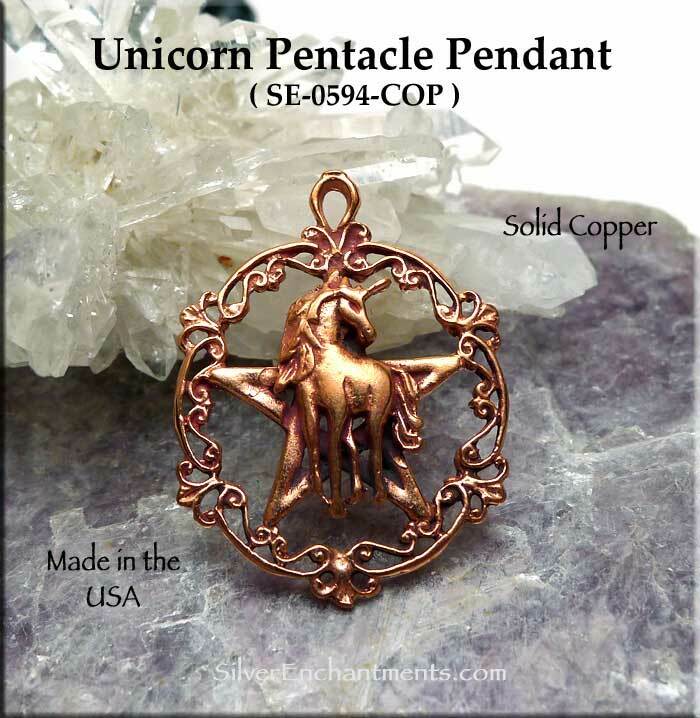 All Charms and Pendants (unless bailed or component) come with a Solid Copper Jump-ring.